IN January 2011, then African Commission chairperson, Jing Pin, accused the International Criminal Court chief prosecutor Luis Moreno-Ocampo guilty of double standards. 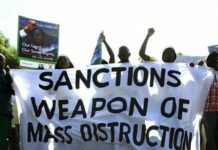 The ICC’s then active cases all targeted crimes against humanity committed in the African states of Sudan, the DRC, Central African Republic, Uganda and Kenya. Moreno-Ocampo rejected criticism from African states, saying the ICC is only a court of last resort for countries that are either unable or unwilling to try suspects themselves. The ICC has 122 member-states and its jurisdiction applies only if national courts are unwilling or unable to investigate or prosecute such crimes. When these conditions are fulfilled, the ICC system applies to cases in which the accused is a national of an ICC member state; where the alleged crime occurred in an ICC member state; or when the UN Security Council refers a case to it. Last week, the US revoked the entry visa for the ICC prosecutor Fatou Bensouda of Gambia. 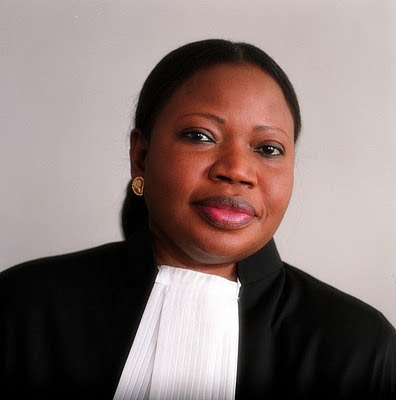 Last week, the US revoked the entry visa for the ICC prosecutor Fatou Bensouda of Gambia. In November 2017, Bensouda had asked ICC judges to authorise an investigation into alleged war crimes in Afghanistan by, among others, US troops. Many human rights groups welcomed the request, but the court has not yet authorised an investigation. Bensouda has been investigating alleged war crimes by all parties in the conflict in Afghanistan since November 2017, including the possible role of US personnel in relation to the detention of suspects. The US has a long history of ‘supporting international justice’, including tribunals in Nuremberg, Yugoslavia, Rwanda, Cambodia and Sierra Leone. Initially, it worked to help create the court. However, when it came to signing the agreement, which would make the US fall under the court’s jurisdiction, the US backed out. It spoke of issues to do with sovereignty, but what one reads from all this is that, the US is quick to want to see others punished for alleged criminality, but does not believe that the same rules should be applied when it comes to its acts of criminality committed by its citizens and government. National Security Advisor John Bolton is the man of the hour. In 2002, John Bolton, then an Under-Secretary for State under President George W. Bush, was the one who ‘un-signed’ the ICC — a moment he called the happiest in his government service. At the time, Democrats and Republicans alike were opposed to subjecting the US to the court’s jurisdiction. In 2002, members of both parties supported and passed the American Service-Members’ Protection Act, which blocked financial assistance to countries unless they signed agreements promising not to surrender Americans to the court. Afghanistan did sign a non-surrender agreement with the US, but that does not prevent an investigation. The Protection Act even authorised the use of military force to free any Americans who might come to be held at The Hague. Bolton led the subsequent campaign to secure the non-surrender agreements, which about 100 countries signed. Interestingly most of the countries that signed are the same ones that the US claims have no respect for rule of law and democracy. When Bolton resurfaced at the White House under the Trump administration, those in the know knew that it would only be a matter of time before he began his campaign against the ICC. He specifically mentioned Israel as an ally; the Palestinian Authority has proposed an ICC inquiry into Israel’s conduct in the Gaza Strip. On March 15, Secretary of State Mike Pompeo followed up by accusing the ICC of “…attacking America’s rule of law,” and announced that the US would revoke or deny visas to ICC personnel seeking to investigate alleged war crimes and other abuses committed by US forces in Afghanistan and elsewhere. Human Rights Watch reports that the US has conducted some investigations into alleged abuses by US personnel in Afghanistan, but they were limited in scope. In 2009, the US Department of Justice opened an investigation into 101 cases of alleged detainees abuse by the CIA, including the cases of two detainees who died in CIA custody, but no charges were brought. Human Rights Watch found no evidence that the investigators interviewed any victims of CIA torture. Moreover, the investigation was limited to abuses that went beyond the interrogation methods authorised by the Justice Department. Many of the authorised techniques were abusive – some clearly amounting to torture – and should have been included. A 2014 report by the US Senate Intelligence Committee concluded that the CIA covered up its crimes, including making false claims to the Justice Department. The 6 700-page Senate report remains classified, but a redacted version of the 525-page summary shows that abusive CIA interrogation methods were far more brutal, systematic and widespread than previously reported. 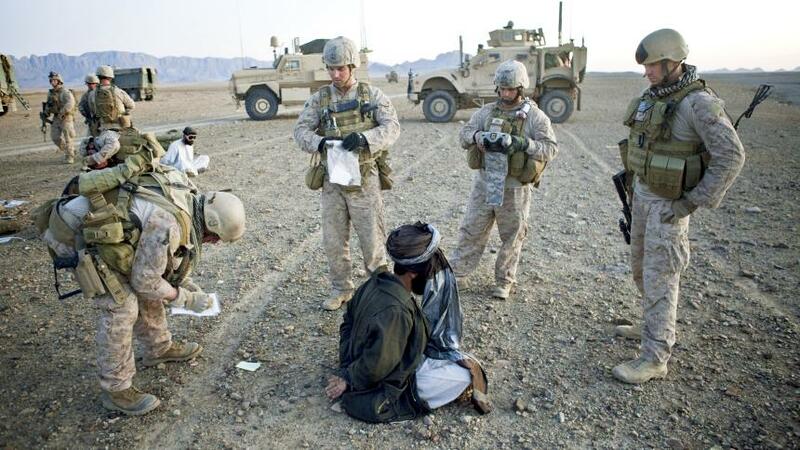 It is harder to evaluate the extent to which torture by the US military in Afghanistan has been investigated and prosecuted. In 2015, the US reported to the UN Committee against Torture that the armed forces had begun 70 investigations into detainee abuse that resulted in trial by court-martial, but no time period was provided and no further information was publicly available. But in all this, the fact remains; if any other country’s military, security and intelligence services had committed the crimes against humanity accused against US forces, the US would be at the fore front of pushing the ICC and UN to take action.